Ralph Averbuch is a parent with two children at Pencaitland Primary School and was selected to be a Parent Council member for 2009/2010. 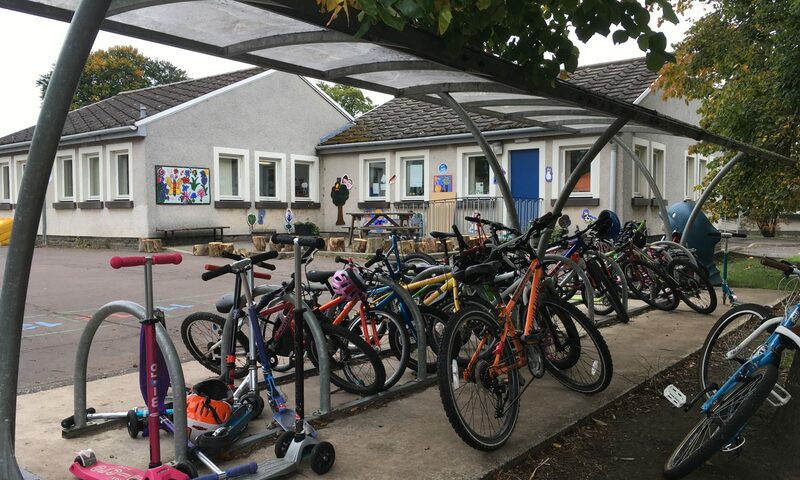 Following the recent AGM of Pencaitland Primary School’s Parent Council, you can view the Chair’s and Head Teacher’s reports by visiting this page. The Parent Council are also looking for a clerk. If you are interested and would like more information, please contact Val McIntyre at East Lothian Council vmcintyre@eastlothian.gov.uk or 01620 827 228. Christine Galvin the current clerk would also be happy to chat about the role with anyone who is interested. Although some revisions are expected, Headteachers in East Lothian are being given training in preparation for this role. 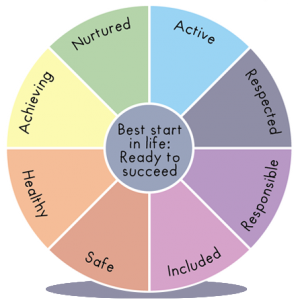 Health Visitors will have the same role for children aged 0-5 years. 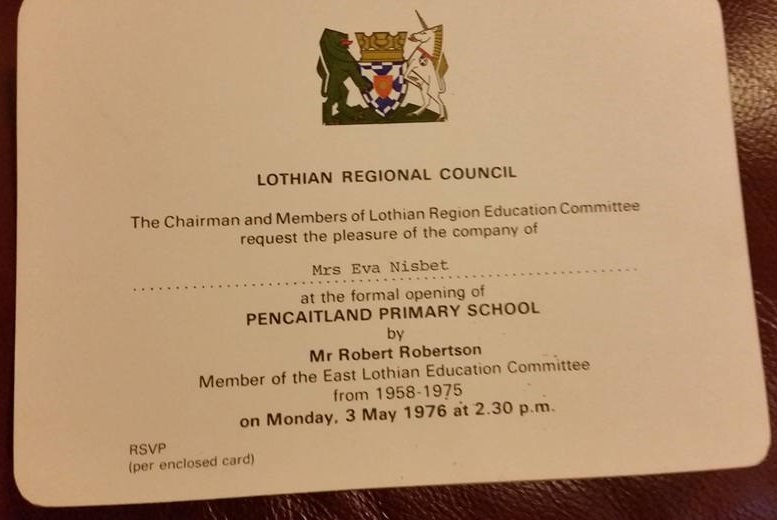 Over the coming weeks the Living History team hope to capture for posterity the experiences of people over the previous 40 (or even more) years that the school building in the Glebe has been in use by the local community in and around Pencaitland. 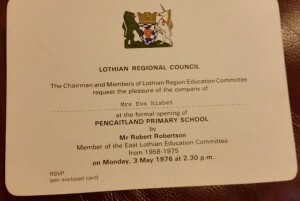 An official invite to the new school opening in 1976. To make it as easy as possible to send in your digital memories for the 40th Anniversary Digital Time Capsule, we’ve created the email links below. Just click the link which most closely matches what you want to send in and it should open up your email software to allow you to send in your attachment. Just one per email please. The new PCC draft Constitution can be viewed online by clicking above. At last night’s regular Parent Council dad and PC member Colin Henderson shared a document he recently put together which greatly simplifies and explains the inner workings of how East Lothian Council’s education team go about placing kids into schools across the county. In an effort to help parents better understand this process we are reproducing the guidance Colin put together along with his helpful diagram. The following information has been put together by the Pencaitland Parent Council as a brief overview for parents. 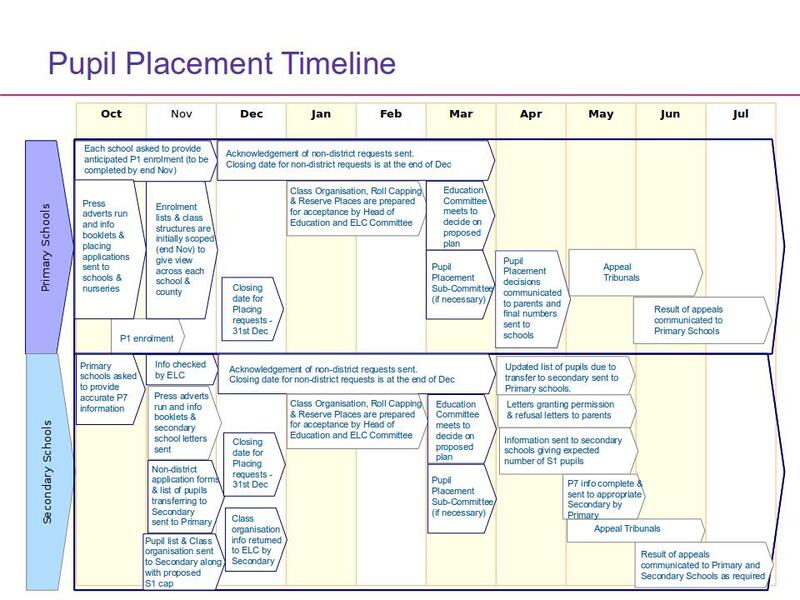 It seeks to outline the ELC pupil placement process as a simplified guide and does not replace or supersede any of the councils existing processes. The process of allocating pupil placements and setting class organisation is started early in the school year in preparation for the following year. Several factors are taken into consideration and each school has a responsibility to provide an accurate update to the Education Department, who then have to consider other potential demands on places in the school, such as new housing, families moving into the area, school capacities. All this information informs how many places will be available in primary and secondary schools for that year. A brief overview is shown in the diagram.